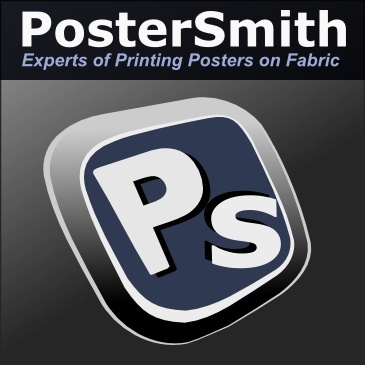 PosterSmith BLOG: How do I hang my poster up? 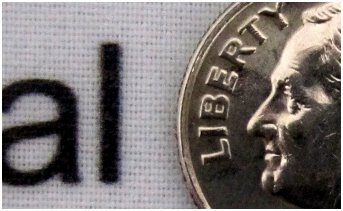 3M™ tape has improved many of its features which is great and a wonderful move towards the great improvement and successful business. Great share!